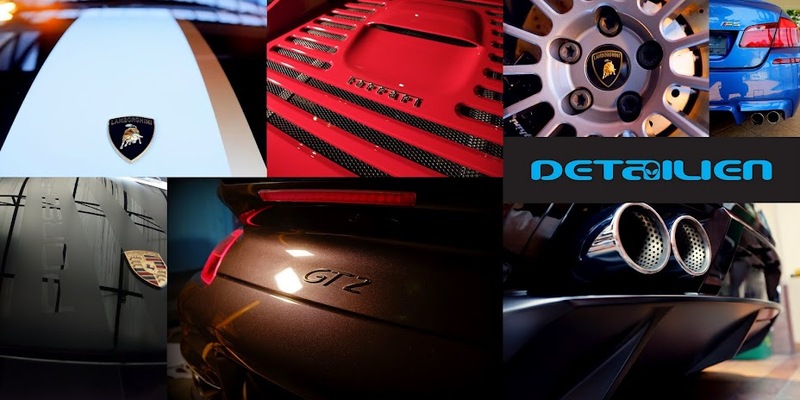 detailien.com- Optimum Car Care Malaysia: ONR Step by Step by KC & Feedback from ONR Users. Aside from being eco friendly on its water saving, Optimum No Rinse gives your car a slick, wax like, finish that is very pleasing to the eye. This high tech wash has high tech polymers that bond to the paint to protect it in amazingly the same wipe where it takes out grease and grime. Now that’s a revolutionary product.